Formula Drift Champ Fredric Aasbo On Air! 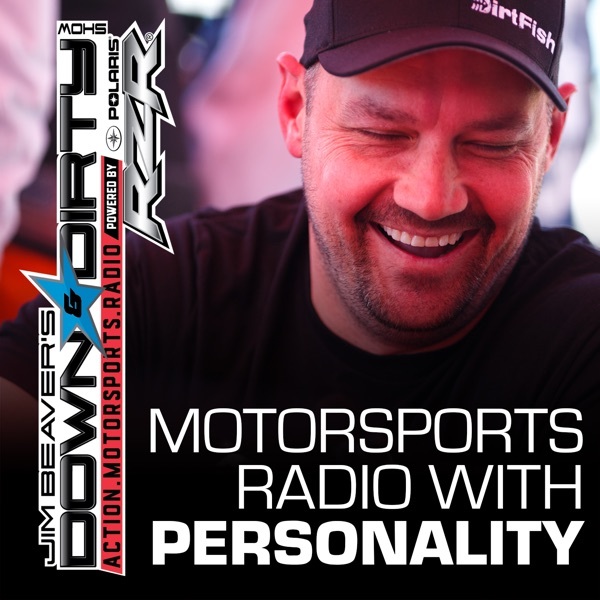 A special Wednesday edition of the Down & Dirty Radio Show Powered By Polaris RZR and Jim Beaver and Ami Houde are doing things up in a big way with Formula Drift Champ and Long Beach Podium finisher Fredric Aasbo! Also on the line is racer Mario Bonfante from DirtFish and Joe Duncan from Terracross. We’ll also have Formula Drift talk, a Supercross breakdown, a World Rallycross preview, and all of the latest from the world of off-road and action motorsports.